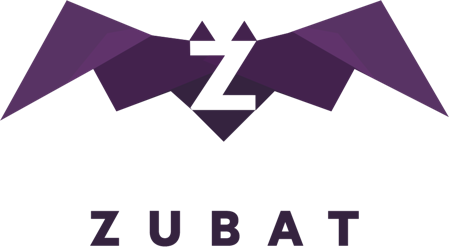 A mysterious company also under the Team Rocket Holdings umbrella, Zubat is rumored to be the company used for clandestine operations by the Team Rocket Holdings’ enigmatic CEO, Giovanni. 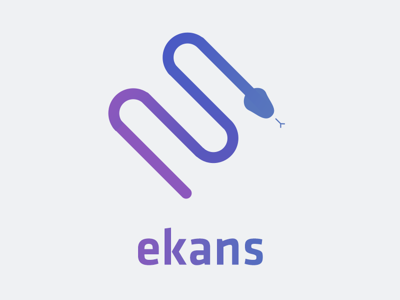 A Team Rocket Corporation subsidiary, Ekans is a medium-sized but tight-knit company that controls the Kanto and Johto region’s online gamling industry and game halls. 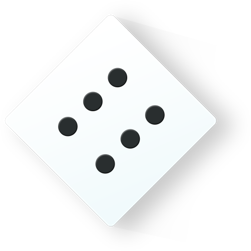 To pay homage to its business as a casino and gambling company the brand was designed with elements resembling a dice’s six-face for good luck. 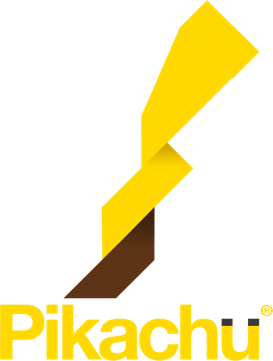 Often called the impulse that powered a generation of Electronic Dance Music artists, Pikachu makes unparalled beat computers and synthesizers. Some say it has sparked a revolution in music! 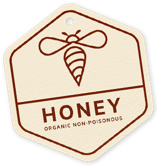 Beedrill is Kanto’s premiere honey company, although has endured a fair amount of bad press lately due to rumors of poisoned batches of honey. Fresh threads from sustainable sources is what the hip clothing label Cubone is all about. 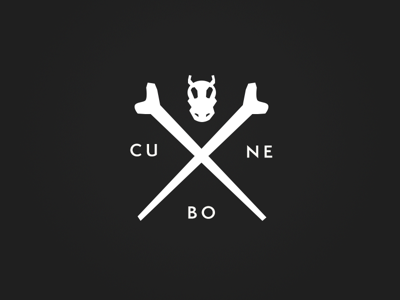 Originally started as a bespoke clothing shop in Brooklyn, Cubone is now a well known global brand for edgy harp artisanal clothes. 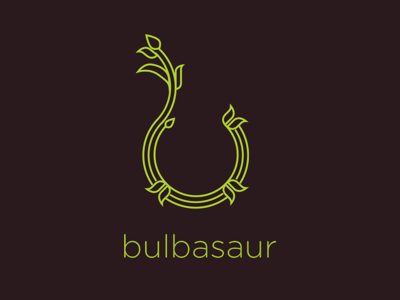 Bulbasaur is a relatively new but booming plant fertilizing company that has quickly become a consumer favorite. Some say the business is growing so rapidly it may soon evolve and flower into an entirely new business model. 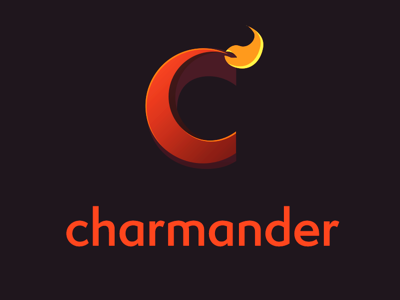 Charmander’s claim to fame are its long-lasting matches, which both illuminate and burn brighter and longer than its competitors. 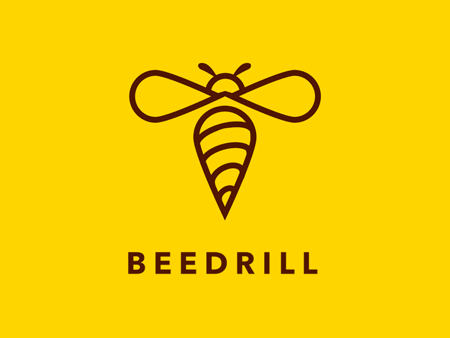 Analysts have indicated high growth potential for this company. 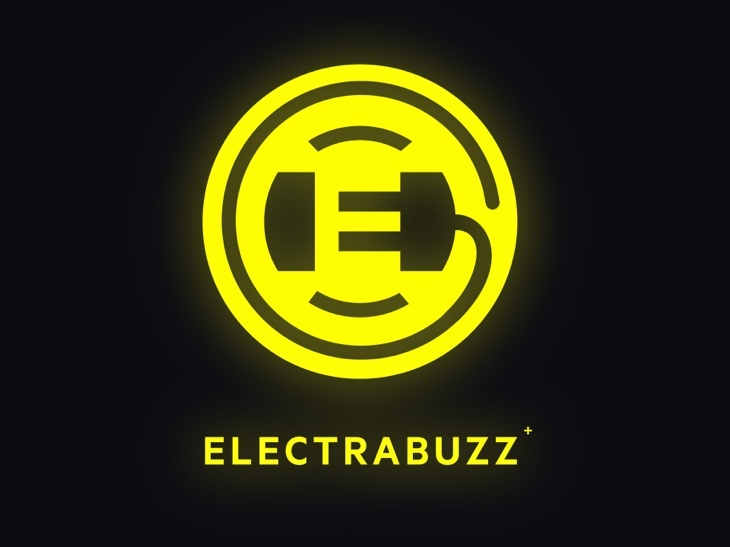 Electrabuzz is a power company that provides energy and power services in the greater Kanto region. 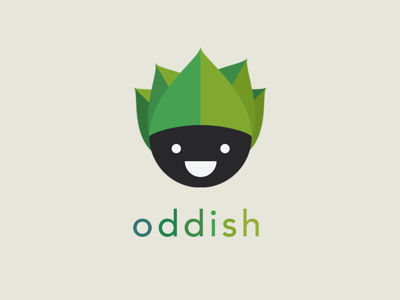 Oddish started as an organic farmer collective in Maine, but has taken to the internet to spread its seeds and pollen far and wide. Some say its future looks dark, or even gloomy as the market presssures are increasing on the small green upstart. 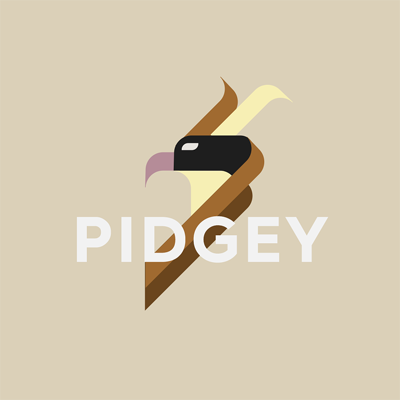 Pidgey may be behind UPS in air freight, but the fledgling package shipment airline is rapidly growing in this highly competitive market of parcel delivery. We have high hopes for this one. iPhones, handbags and even Nintendo merchandise. 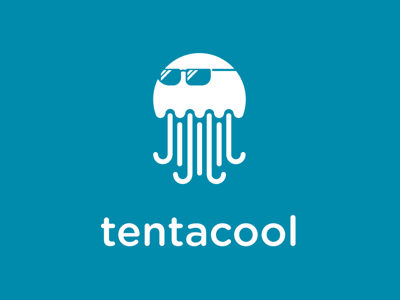 A company specializing in eyewear for the cool and nonchalant fashionable customer, Tentacool is one of the fastest growing suppliers of celebrity endorsed eyewear. has been sold over a million times worldwide. 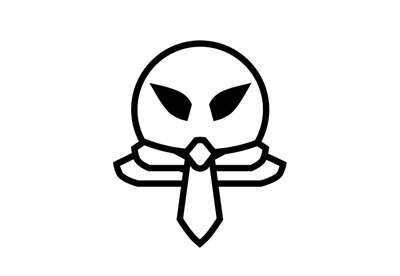 And finally, to round it all up, this was all made possible by the hardened think-tank Kakuna, which was among the first to lobby for the Pokémon Corporate Personhood act. Thanks guys! 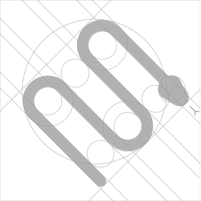 Thanks for checking out this fun design experiment by Pictogram founder Sebastiaan de With who did something similar a long time back. 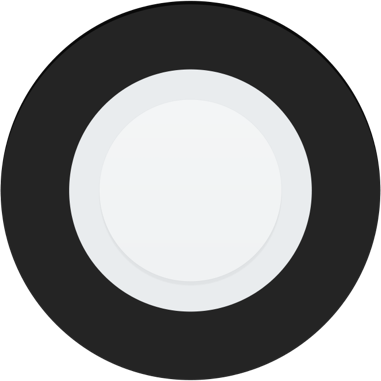 If you enjoyed this, we’d love a shout-out! 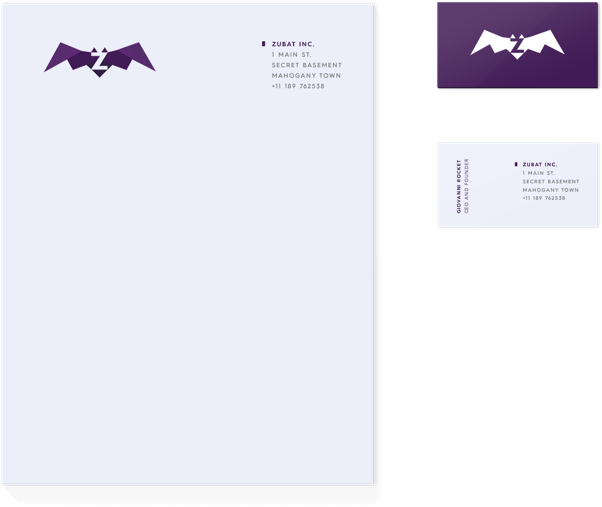 Also check out our Dribbble. Pokémon is property of Nintendo. This is not an official Pokémon promo, nor is this endorsed or sponsored by Nintendo in any way. 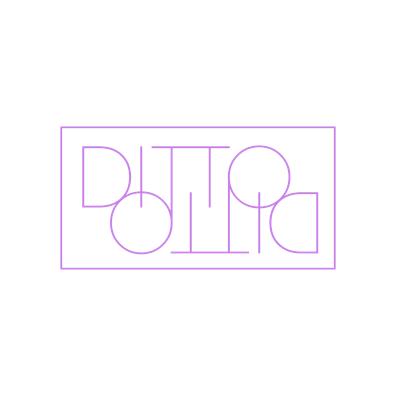 Just pokin’ fun.